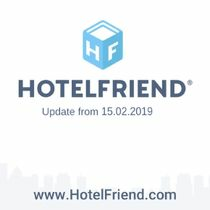 To make your work with our product even better, more effective, and well-organized, we improve it regularly and bring new updates. The latest update from 01.03.2019 includes the following innovations. 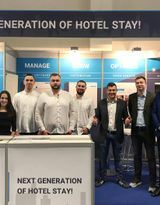 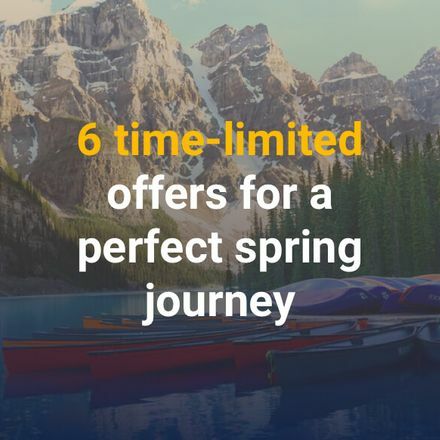 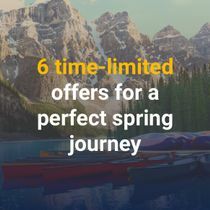 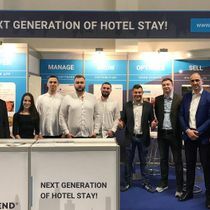 HotelFriend is presented at the World's Leading Travel Trade Show ITB Berlin 2019 on 06-10 of March for the second time. 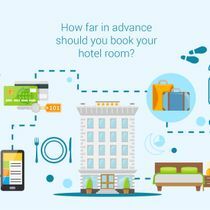 Innovative hotel software solutions, expert consultations, live trial and exclusive special offers await our guests. 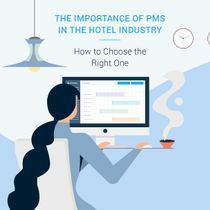 The importance of PMS in hotel industry: definition, advantages, added value for hoteliers. 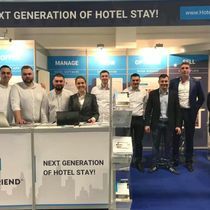 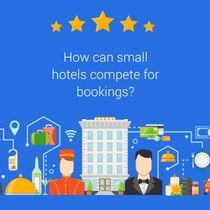 How do hospitality trends influence Hotel PMS and how to choose the right one for your needs - HotelFriend. 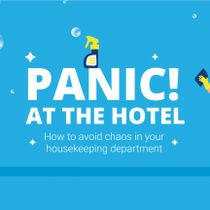 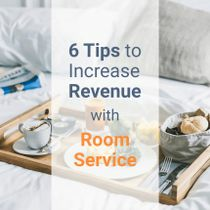 Some helpful advice for owners of small hotels on how to increase bookings. 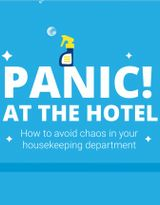 Make your business much more successful.